Men’s bags and briefcases are an important part of the offer of our shop. Our products are carefully made of excellent-quality leather and characterized by a simple, classic style. 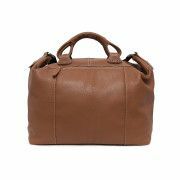 We offer both comfortable, casual-looking satchel bags and luxurious leather travel bags. These men’s bags and briefcases have comfortable, inner and outer pockets, for even greater comfort of use, also during travels. Our bags will easily accommodate all necessary gadgets, documents, and phones. In order to ensure our Clients’ satisfaction we offer bags in classic shades of black and brown. 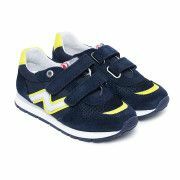 They are both elegant and functional, ideal for a contemporary, active man.